Jynx Media Android HD TV Box is a hybrid receiver that can connected to your TV’s HDMI input and turns your TV into a multifunction smart TV: an XBMC media center, Google Play app store, an internet browser, a photo viewer, a game player, a music player, a huge size screen ebook/emegazine/newspaper reader, an online video TV streamer, it’s a revolutionary entertainment system for your TV, it provides a new family television entertainment experience. THE ULTRA SLIM form factor measures at only 0.6” thickness is using ARM CORTEX A9 800mhz CPU with 1GB RAM, which provides unprecedented level of performance and power efficiency. Equipped with a high-performance OpenGL Mali-400 3D graphic processor, the Jynxbox Android HD Media Play provides crystal clear image and 3D gaming experience. Based on Android 4.0 operating system, supporting XBMC Media player, Google Play with thousands of Android apps, Google Chrome browser, wired and wireless networking access, USB external hard disk, USB flash drice, MicroSD, motion remote control and even add-on USB ATSC Tuner for Live TV in HD! 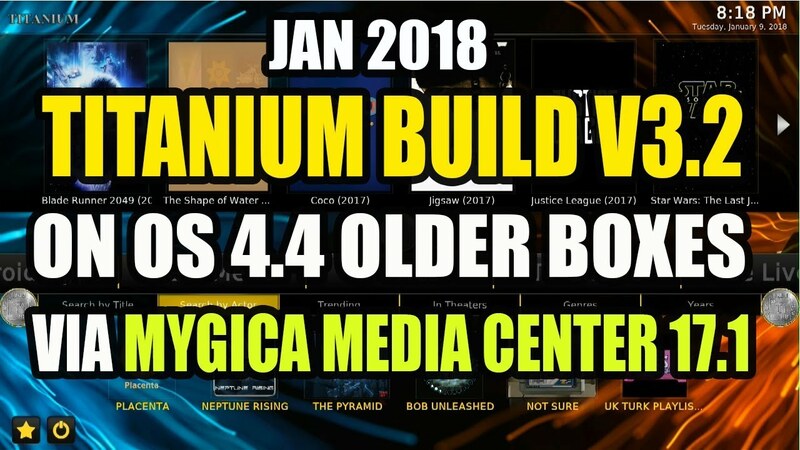 XBMC Media CenterXBMC is an award-winning free and open source software media player and entertainment hub for digital media. Currently XBMC can be used to play almost all popular audio and video formats around. 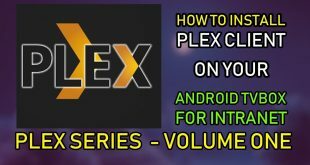 It was designed for network playback, so you can stream your multimedia from anywhere in the house or directly from the internet using practically any protocol available. Android 4.0 Operating SystemThe Jynxbox Android HD comes loaded with Android 4.0 Ice Cream Sandwich. Allowing quick booting time, Multi Resolution Support, Faster Speed For Web Browsing, supports a rich user interface with variety of widgets, animated background and shortcuts to your favorite apps. Google PlayBacked by a MASSIVE Apps Market at your disposal, you can install your favorite apps (Memory Card Required) or local storage. Use the pre-installed third party app market or download and install compatible APK. 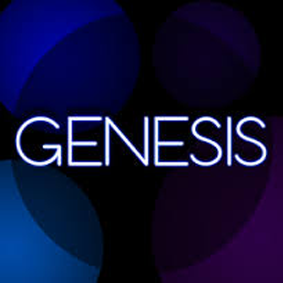 You can bring all the latest games, social, and web apps to your TV! ATSC Digital TV USB Tuner ReadyThe Jynxbox Android HD is ready to support ATSC USB tuners that will get you over the air content from all over North America in 1080P quality. Simply install the tuner and you’re ready to start enjoying local HD and SD content. 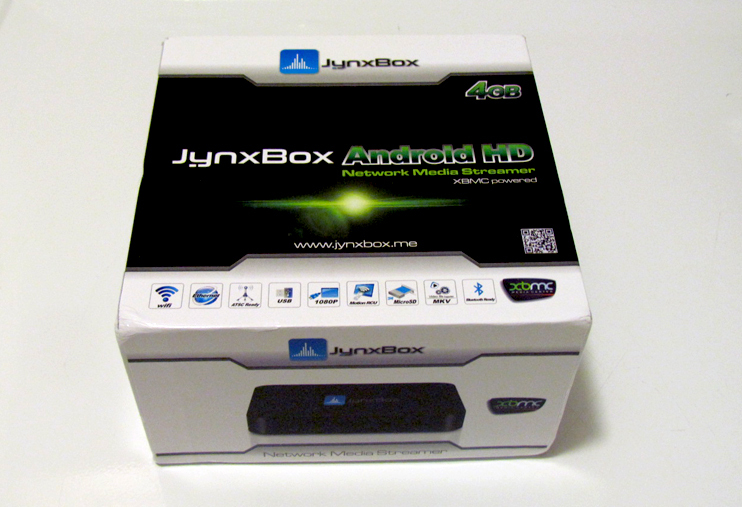 The Jynxbox Android HD also supports ISDB-T, DVB-T and DVB-T2 digital USB Tuners. Live TV USB PVRUsing the Jynxbox Ultra HD you can record your programming from a Live TV source like ATSC to a USB flash drive or HDD and view them at a more convenient time. With NTFS support you can record programs in HD or SD up to 16TB in one file. Support Adobe Flash, HTML5Empower your TV with the latest HTML 5 web browser, Adobe Flash 10.x, Chrome V8 and Java. Now you can surf the Internet without compatibility problems, the Jynxbox Ultra HD allows you to watch online flash videos on Youtube, Yahoo and even Netflix, play online flash games on the big screen at your home. Peripheral SupportThe Jynxbox Android HD supports a wide range of peripherals including several Jynx Media remotes, wire/wireless keyboard, mouse, webcam, card readers, digital cameras, and many more. USBThe Jynxbox Android HD has tripple USB 2.0 connections with support for FAT32 and NTFS drives. WiFiThe Jynxbox Android HD has a WiFi 2.4 GHz 802.11b/g/n built-in. Simply connect to any network wirelessly with any security type and stream you favorite content without the hassles of wires. EthernetThe Jynxbox Android HD has a 10/100 Mbps Ethernet MAC which will allow you to connect to any wired network and enjoy any of your digital media. 1080P FULLWith the Jynxbox Android HD you can enjoy all you programming and digital media in full 1080p HD. That includes Live TV, recorded programming and digital media. Motion Remote with GyroThe Jynxbox Android HD comes with a 2.4Ghz motion remote with Gyro. One of the most advanced remotes on the market that allow you to simply point and click to run any app. MicroSDSimply plug your MicroSD card of up to 32GB into the Jynxbox Android HD and enjoy your pictures, music and videos you have recorded with your phone, camera or any other digital device. Media PlayerPlay back all your multimedia files, pictures, music and videos in 1080p Full HD. 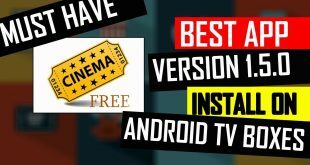 The Jynxbox Android HD supports almost any type of file including the most popular ones like MKV, XVID, AVI, X264, DivX, MPEG4, H264, FLV and many more. Requirements:High Definition Display device with HDMI input (up to 1080p resolution for best results). * Recommended: Wired or Wireless network connection is required for network or internet content. Audio amplifier is required for digital surround sound. Do you know if the jynxbox supports airplay? I enabled it in xbmc but haven’t been able to get it to work. Thanks. Did you have to do anything else besides enable airplay in the services menu? I still don’t see it show up on my iPhone like my jailbroken atv does when xbmc is running? Thanks for any help you can offer! I just got the Jynxbox android and want to make work the ATSC Digital TV USB Tuner . I bought a Kworld USB TV tuner and connected the coaxial that come form the OTA anntena to it. After connected the tuner to the Jynxbox but I do not know how to see the local channels I normally see on the TV. Can someone help me about this and explain to me what to do in order to make it work?. As you would have noticed, I am not an expert on these tech issues. Thanks for your help. I have loaded a linux image on my Jynxbox Android HD. Was wondering if there was a way for my family and I to send photos to our television thru the Jynxbox from our iPhones and iPads. Thank you so much. 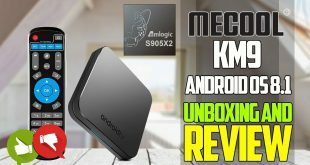 Pingback: JynxBox Android HD Unboxing & Information In Details | .